Ever since I was little, I have always enjoyed playing brain games like the ones following. Not only are brain exercises fun to do (or so I think), they are also great for developing the brain. 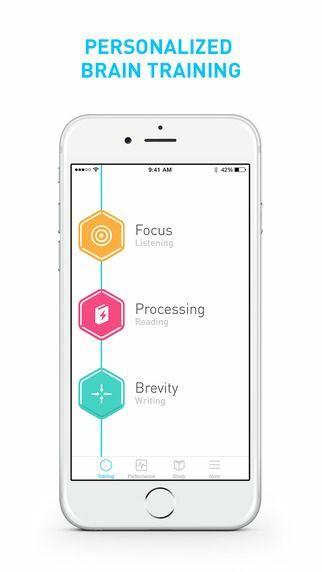 Here are some terrific brain training apps for the iPad and iPhone. Some of them are probably more appropriate for older children. They are great for Moms, too, especially if you’re at home with babies and toddlers and looking for mental stimulus that doesn’t involve deciphering grunts and gestures. 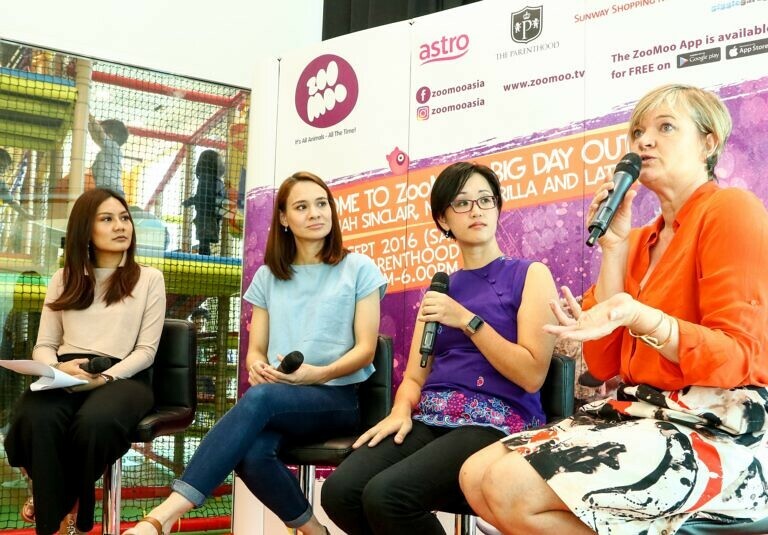 I’m still pondering over how effective brain training exercises are on battling the “Mom Brain” which is the resultant memory loss that a lot of new mothers are afflicted with that often continues for years after the pregnancy. In the mean time, they are fun to do and they’re great for the children. 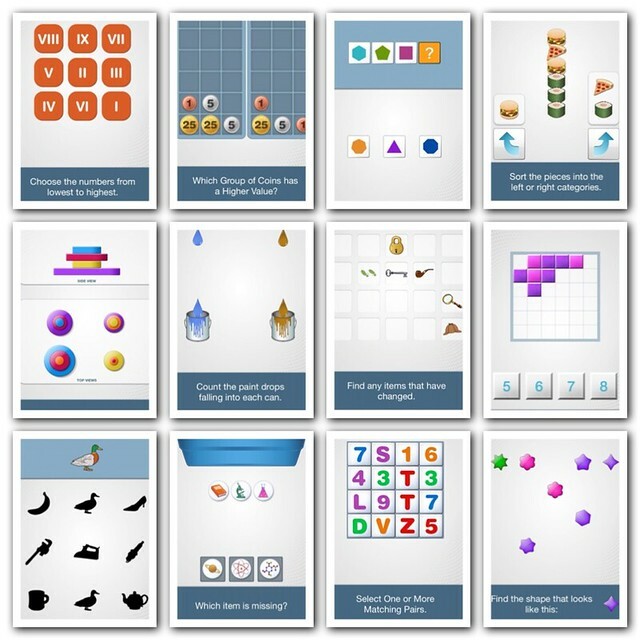 MindDabble – Mindspark Interactive Network, Inc.
Minddabble offers a set of mini-games that are designed to focus on 3 key elements of brain training that is Visual, Sequential and Semantic recall. 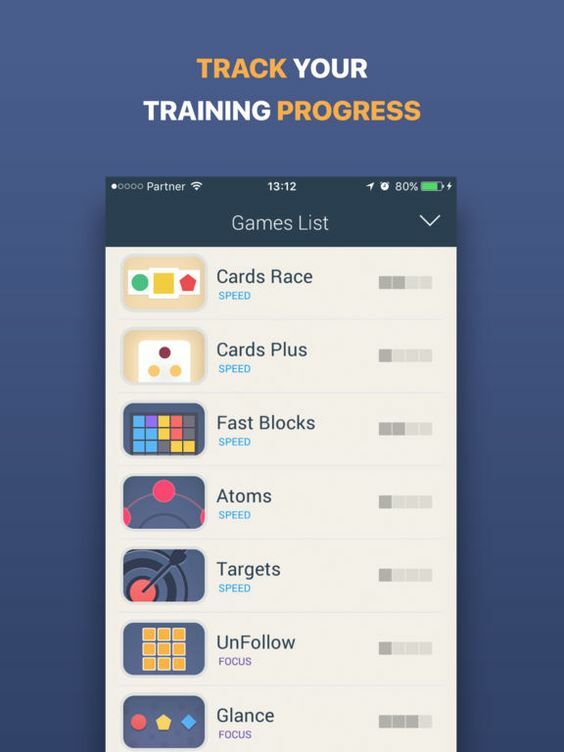 Nothing particularly unique from these memory activities (I’ve seen similar activities in other memory games) but good for providing some variation to the game – also, the app is free. Fitbrains was developed by top clinical neuropsychologist, Dr. Paul Nussbaum, who has more than 50 peer reviewed publications and is an Adjunct Professor of Neurological Surgery at the University of Pittsburgh School of Medicine. Fitbrains also offers are specially tailored brain training app for kids called “Sparky’s Adventures“. 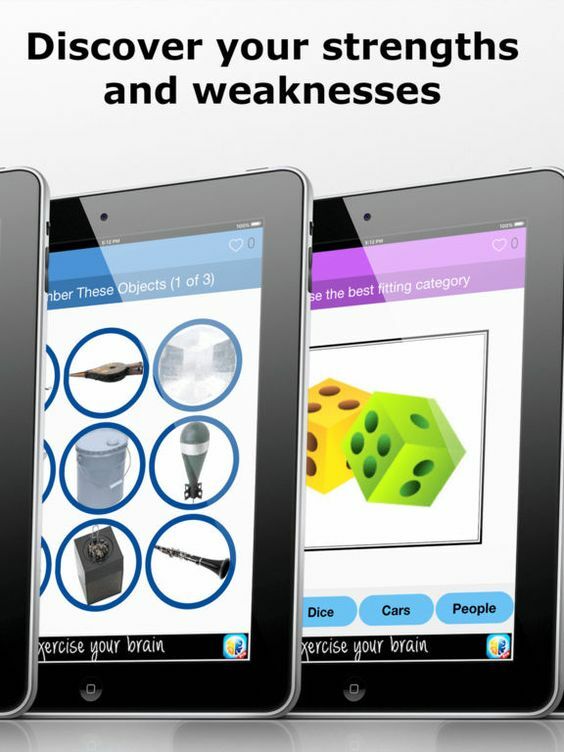 More brain training apps for iPad/iPhone. Is the mindsparke games different from other memory games? I downloaded the one for iPhone and feel that it’s not the usual memory games I see before. I was interested in trying it but they don’t offer a free trial. 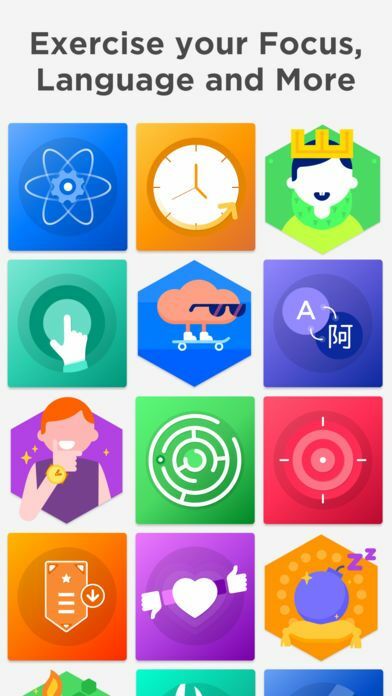 Also, can you suggest a whole package of right brain education product that includes all there is about the right brain development such as tangrams, mandala, stereogram, linking memory, etc.? What do memory magic and photographic memory kit include? I’m at loss as to what exercises to start my 7yo son and what’s next. Mindsparke does look different from the other memory games. Definitely not as fun, but I read a detailed review of it from someone who used it and they said it really worked. It takes 30 minutes though so you need to be able to set aside the block of time to concentrate on it. I bought the app (much cheaper than buying the online version) just to try but haven’t actually had the time to give it a go yet. I’m not entirely sure I even know what I’m supposed to do! I’ll let you know when I finally do. As far as I know, there aren’t really any complete packages of right brain education products. 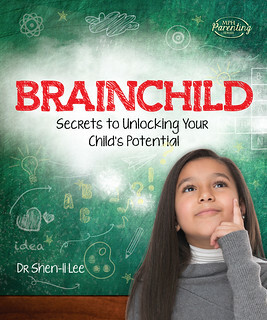 The closest you will find is probably the Wink program by Right Brain Kids or the photographic memory kit. Unfortunately, you still have to get different activities from different sources. 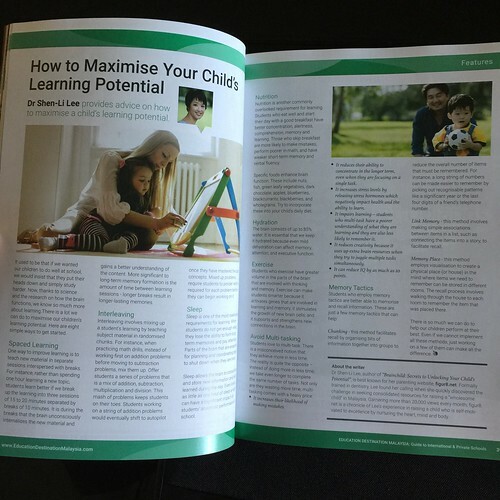 Mandala is available from Home Education Singapore. 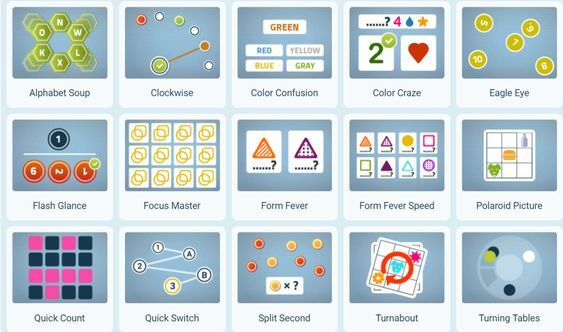 Memory Magic has three main activities on the computer which you can see here: https://figur8.net/baby/2011/03/12/update-right-brain-education-resources-for-home-practice/. Thanks Nathan. I’ll check it out. Hi. Thanks for the article. 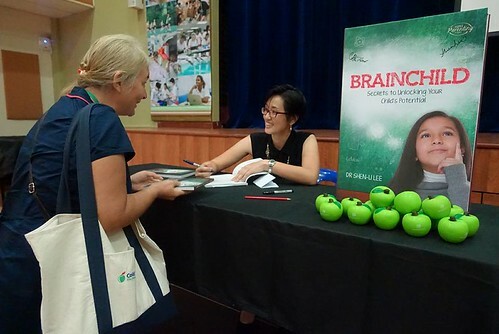 Brain games are definitely appealing, especially when they are also fun! There is a free Android version to try it out. iOS free version is coming.